This won’t probably work for your hands when you’re on the go, but try it at home, and see it work wonders to your dishwashing-parched hands. You can get a jar at your local grocery store, or try making some yourself. Apply a generous amount on your hands to keep them soft, supple and moist. Nothing perks up a tired face like cheekbone highlighter, but you don’t need store-bought products to achieve this. 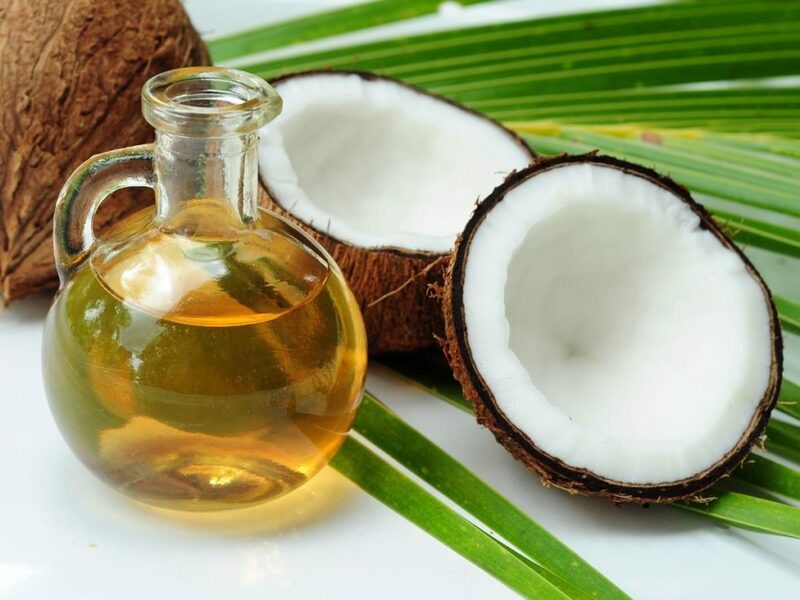 Simply sweep a small amount of organic coconut oil to your cheek after applying makeup and leave it alone. It looks like your skin but you can’t miss that glow, which is why many organic makeup brands use it as a base ingredient in their formulas. Using coconut oil as a night cream is surprisingly rejuvenating. You simply keep it in the fridge and when you need to use it, heat it a little, and it goes on super smooth all over your face. Compared to processed night creams, or serums it’s a bit oily by morning, but other than that, it’s a perfect substitute for a night serum. Next article[A MUST READ]: Stop wishing Buhari Death, @AdeyanjuDeji caution Nigerians.